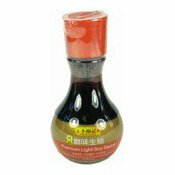 This Premium Light Soy Sauce is brewed naturally using non-GMO soybeans. 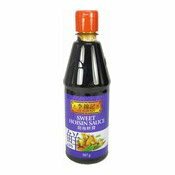 It has a rich soy flavour and aroma which will delicately enhance the taste of any dish. 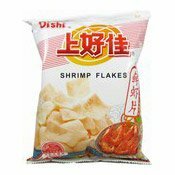 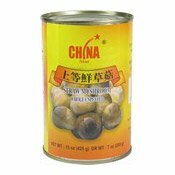 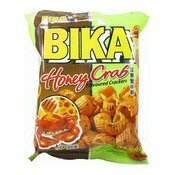 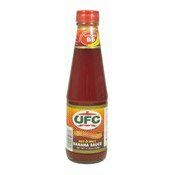 Ingredients: Water, Salt, Soybean (11%), Sugar, Wheat Flour, Flavour Enhancers (E631, E627).